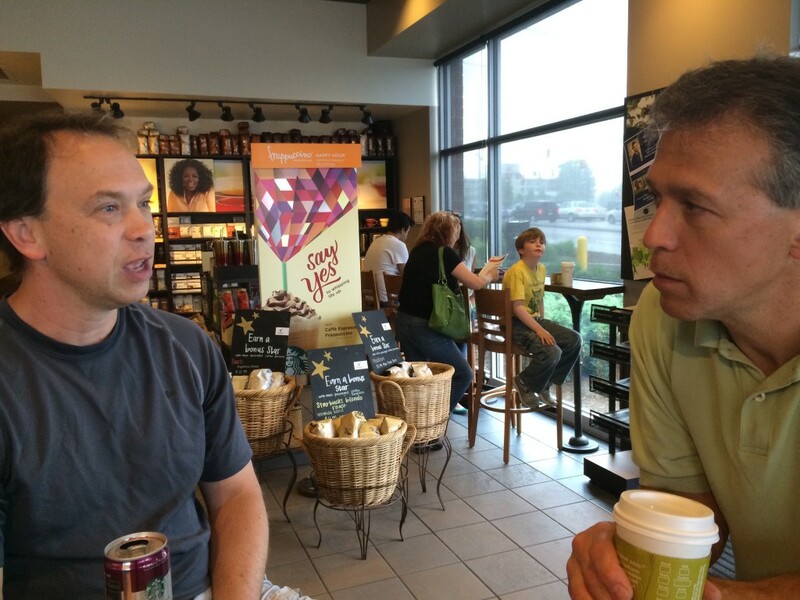 This past Friday, I met with my brothers for lunch at Bida Siagon followed by a stop at Starbucks. Always a good time when we get together. This entry was posted in Photos and tagged inline, iPhone, Reid, Tim. Bookmark the permalink.